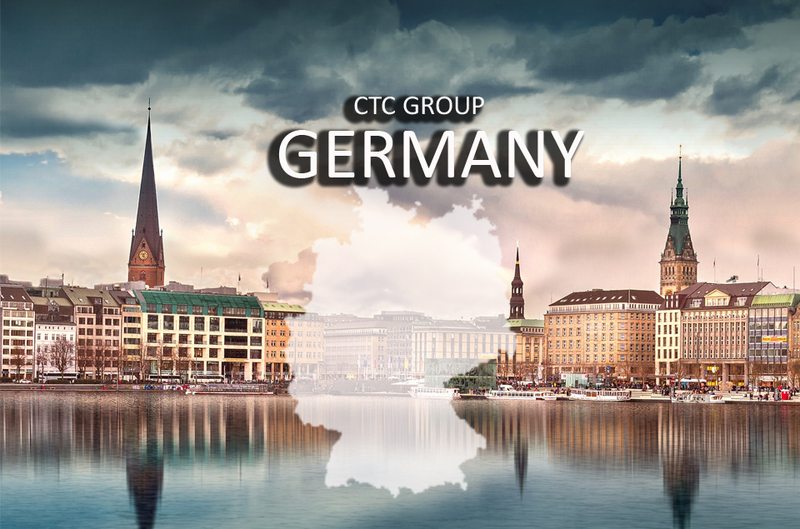 CTC Group is continuously growing and evolving meeting global standards of products and services. We offer natural, functional, scientific, and environmentally responsible ingredients focused for food and beverages, and cosmetics. We also offer fresh concepts and better alternatives on finished goods for private and branded labels. We have highly qualified professionals, and partnerships with reputable research facilities and credible manufacturers to make sure that our ingredients are visionary, top of the line, and meets global standards. 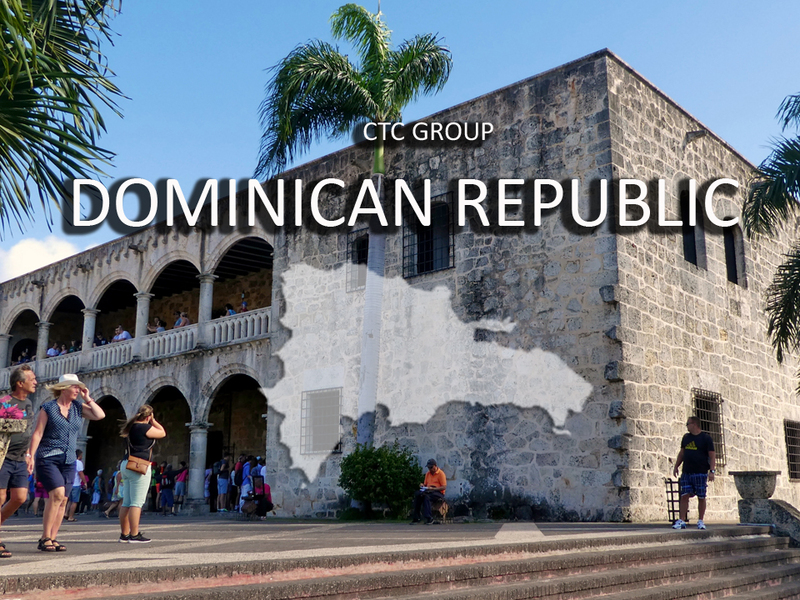 CTC Group offers wide variety of natural, and environmentally responsible products. 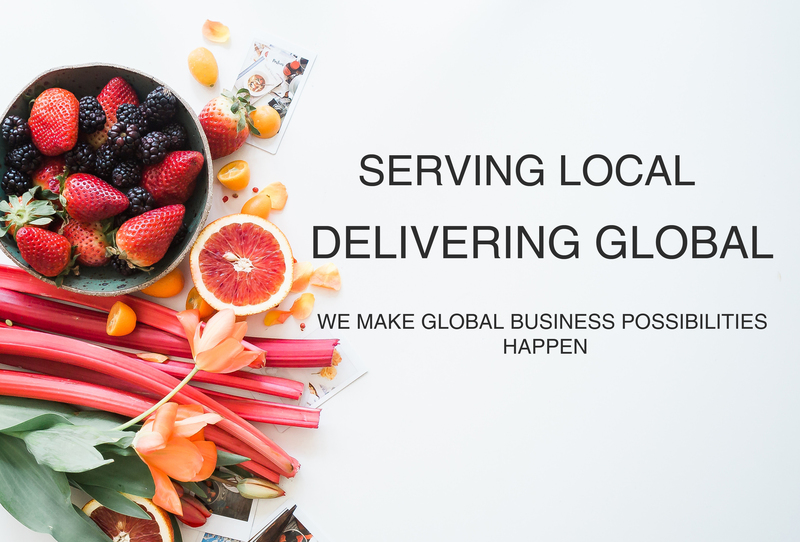 We are closely working with leading manufacturers, credible research institutes to produce innovative and visionary ingredients to support solutions tailored to your needs. This is the heart of our business. 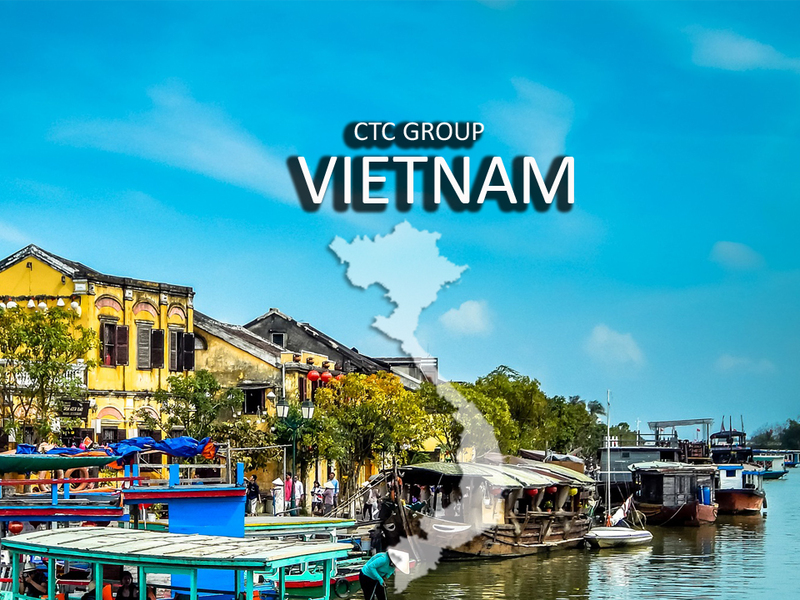 CTC Vietnam, established in 1991, is active and uniquely positioned to source products worldwide. Copyright © 2019. 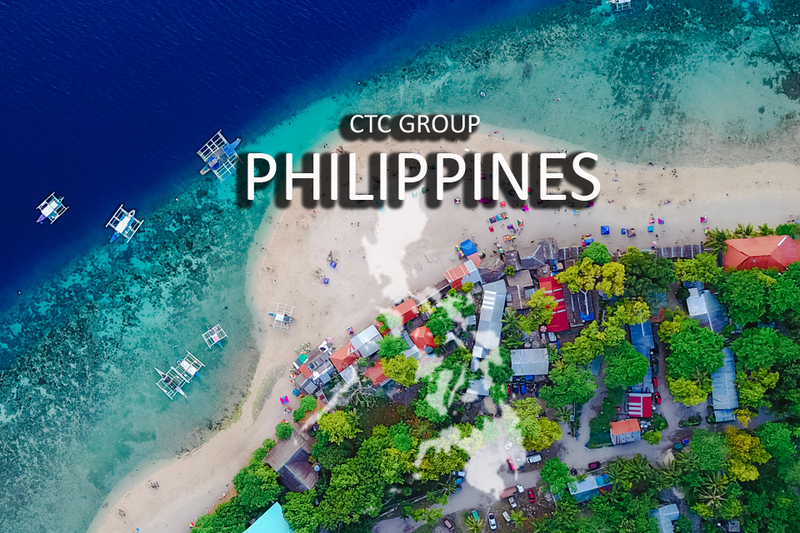 CTCGroup International.